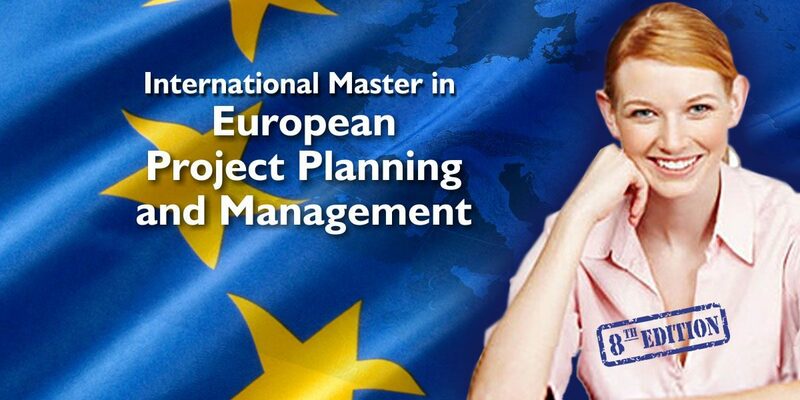 International Master in European Project Planning and Management in Florence, Italy. The classroom based part of the Master takes place at Pixel, in Florence (Italy). Pixel headquarters are near the historical city center of Florence. 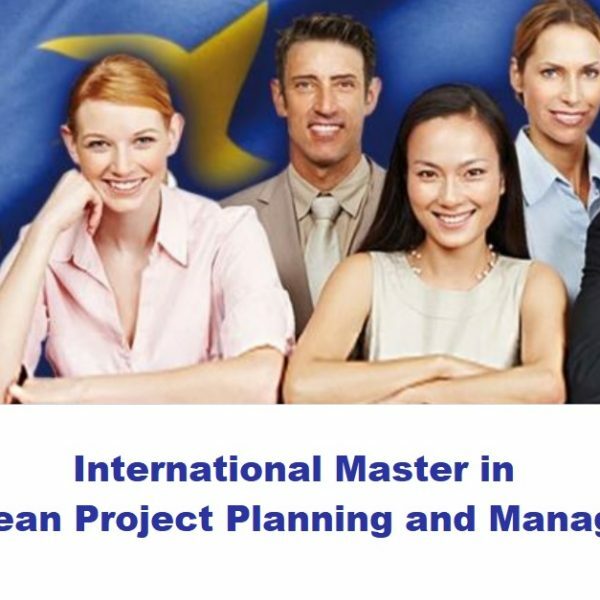 The Master provides participants with practical skills to successfully pursue an international career in project management. 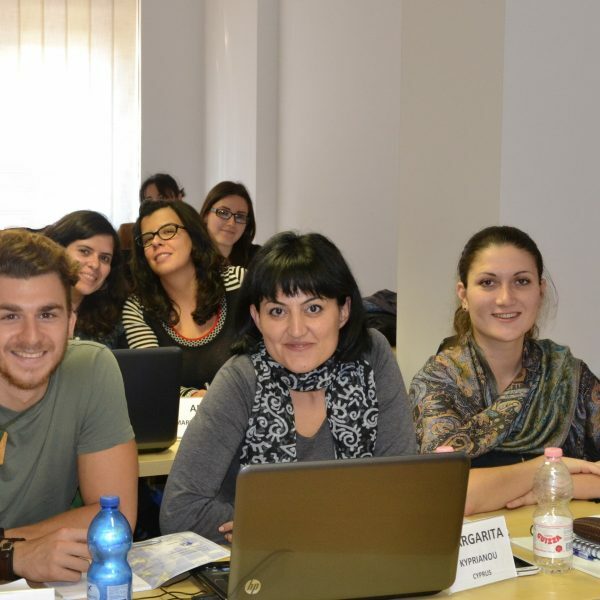 All participants carry out a three-month internship abroad working as Assistant European Project Manager in 60 partner organizations based in 20 different countries. 85% of the students enrolled in the previous editions are currently working as international project managers all over the world. International students from all over the world attend the Master course every year. The classroom course is based on the constant integration of theory with practical, hands-on experience. The trainers represent several European countries and all have 20 to 25 years of experience in planning, managing, evaluating and auditing European projects. Pixel has twenty years of experience in European project planning and management and was directly involved in over 100 successful projects funded by the European Commission. The enrolment fee is 3 600 euro. Please find more information about this programme on the official website. 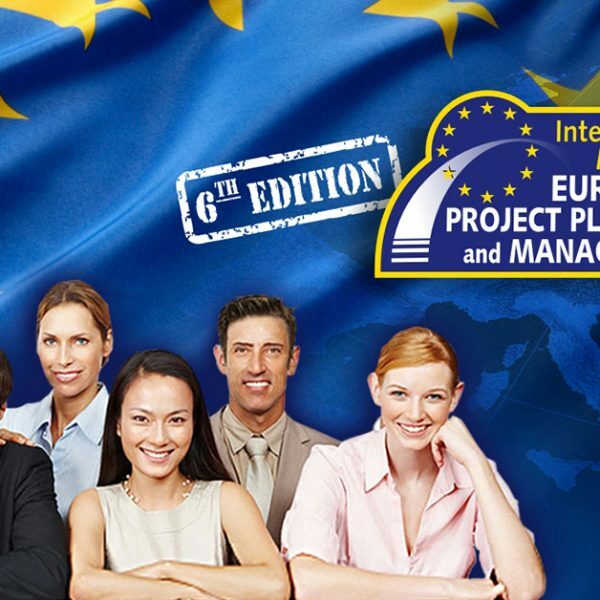 ← Master in European Project Planning and Management – The Best Way to Start your International Career!